What are the keys to making Zen Project 8 work as a business? Can you really make money sharing this program? What makes ZP8 different from all of the other weight loss programs in network marketing? 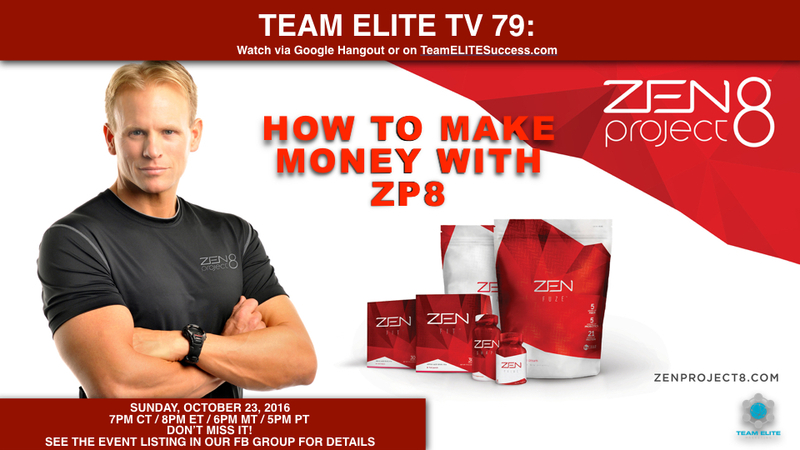 Zen Project 8 Ambassador, Mark MacDonald gives the skinny on winning with ZP8 as a business on this episode of TETV!